Bananthimari Betta is a relatively less visitied place. So, if you are looking for something where you can be with yourself and away from all the hustle bustle, this is a good option. 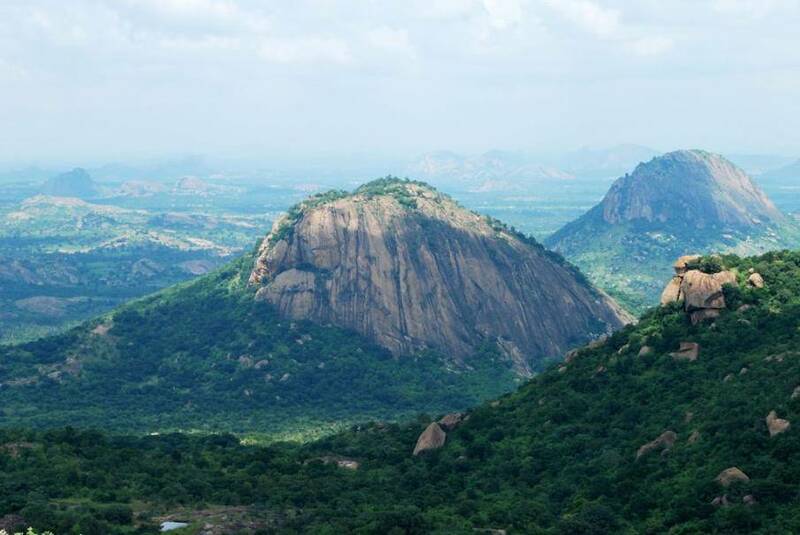 And, its close to the city as well, at just about 60km from the Bangalore city. The Bananthimari Betta is a one day trek and on the peak you will find a Devi Temple, hence the name. Bananthi = mother who is nursing a new born, and mari = the violent goddess. The Bananthimari Betta offers a moderate level trek and you should not forget to carry your sunglasses, hat, trekking shoes and water and snacks.